PVS will be welcoming two new tenants this spring! Edible Arrangements, a specialty fruit and snack shop, and SkinnyPizza, a pizzeria, will each make their Paoli debut. Wow! New York Pizza in Philadelphia! 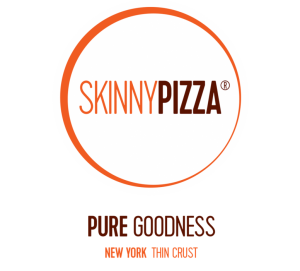 SkinnyPizza is the ultra-healthy, modern take on New York-style pizza — GREAT TASTE, with an ALL-NATURAL crust (classic, whole wheat or gluten-free), and topped with all-natural mozzarella cheese and 100% ORGANIC tomatoes. Bold soups, organic salads, delicious pastas and Italian-style sandwiches will please the whole family. Our MOUTH-WATERING MEALS are crafted with all-natural, hormone-free and/or organic ingredients. We love the environment, and we love our customers. Everything is designed to have minimal impact on the earth, and your waistline — SkinnyPizza is Pure Goodness!